Brazil’s Heavy Talk conducted an interview with bassist Markus Grosskopf of German power metal legends HELLOWEEN prior to the band’s October 31 “Pumpkins United” show at Pepsi On Stage in Porto Alegre, Brazil. 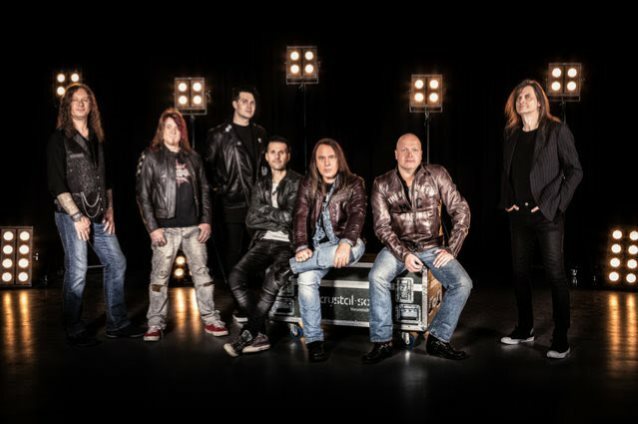 The “Pumpkins United” tour features former HELLOWEEN vocalist Michael Kiske and guitarist Kai Hansen alongside current singer Andi Deris, guitarists Michael Weikath and Sascha Gerstner, and drummer Dani Löble. You can watch the entire interview below. A few excerpts follow (transcribed by BLABBERMOUTH.NET).